Edward Lionel Gregory Stones (1914-1987) was a graduate of the University who was Professor of Medieval History from 1956 to 1978. Born in Croydon, Stones was a pupil of the High School of Glasgow and studied English Language and Literature at the University, graduating MA with first class honours. After studying at Balliol College, Oxford (obtaining a first class honours degree in Modern History in 1939) and becoming an assistant lecturer in History at the University, he served in the Royal Signals during the Second World War. He returned to Glasgow as a lecturer in History (from 1945 to 1956) and to complete his PhD (in 1950). Stones was an authority on Anglo-Scottish relations during the reign of King Edward I. 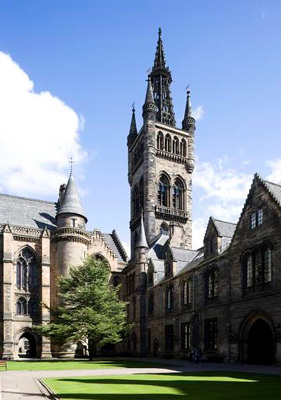 His papers are held at the University of Glasgow Archives. Born 4 March 1914, Croydon, England.